With over 20 years in the roofing industry, the qualified team at The Roofer Company can help and advise you on any roofing problem or question you may have. We cater to the Residential, Commercial and Industrial sectors and are at hand to help you with either a new roofing system or any type of repairs, no job is too small. Our team are highly skilled craftsmen and can turn their hands to any type of new installation, repair and roof maintenance. From a question on a new roof installation through to a small roof repair, our team have the knowledge and the experience to give you the quick, reliable solutions that you require. 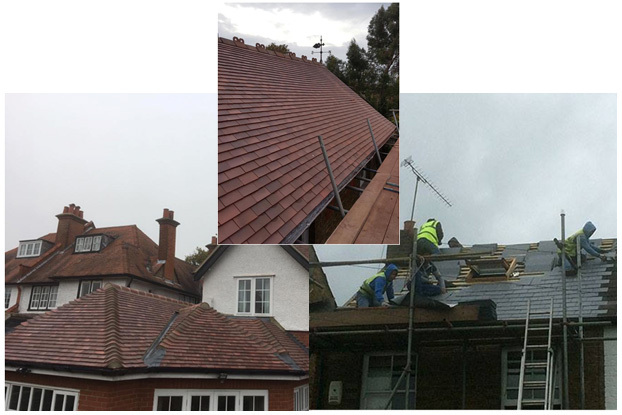 We have completed many roofing projects in our time and have many satisfied customers in the local area. 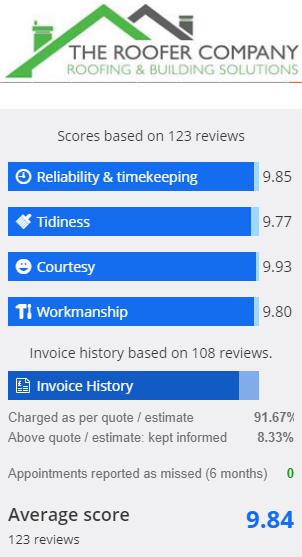 Take a look at our excellent customer reviews on our Checkatrade Windsor and Checkatrade Twickenham pages to see what our customers really think of us and to also see the type of work we have recently carried out. 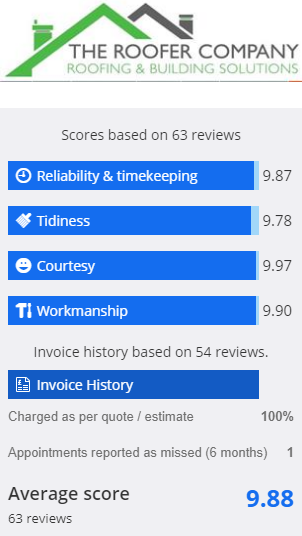 Here at The Roofer Company, we pride ourselves on our personal yet extremely professional approach and our team are always punctual and reliable. From initial site visit through to the completion of the job, you will see the same team onsite. We do not have to use outside labour to get the job done. All of our highly skilled roofers are experts in their field, They are all highly experienced in flat roofing, tile, slate and lead work so we can plan, quote, fix and construct your roof quickly and efficiently while providing you with a competitive price. Why choose The Roofer Company?